例：If Yeats isn't your cup of tea, why not try some of the more contemporary Irish poets? What is the origin of the phrase 'one's cup of tea'? 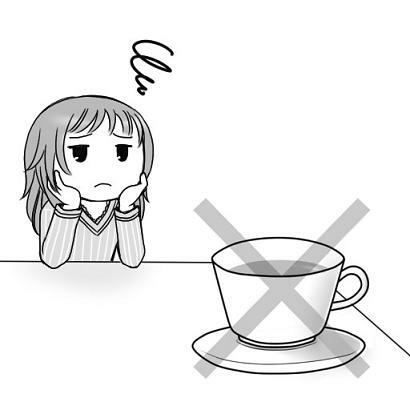 The phrase 'one's cup of tea' is the same as 'not your cup of tea'. Both have the same origin. People in England are very particular about the tea they drink. There are so many varieties and they won't drink any other variety other than the one they are used to. It's a matter of taste. So, anything that one is not used to came to be called not one's cup of tea.